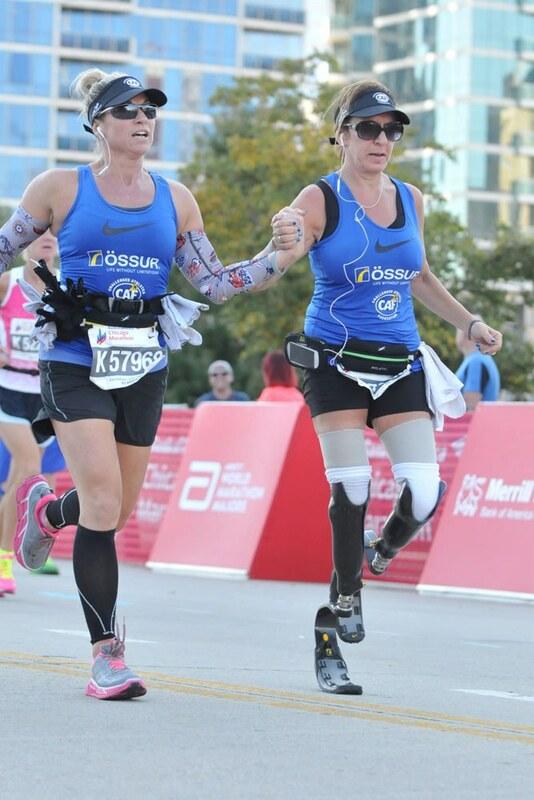 Marseilles, 46, became the first female bi-lateral amputee to complete a marathon. In December, 1987, a college student and her roommate were driving home for Christmas from a ski trip in New Mexico. While driving on a two-lane back road in Arizona, a record-breaking blizzard caused the girl’s car to slide off the road into a snow bank. Shortly after, the police blocked off the road due to the dangerous conditions. The two girls were then stranded in their car with no food and no heat for 11 days before they were found. Both girls survived. However, one’s life was turned upside down. 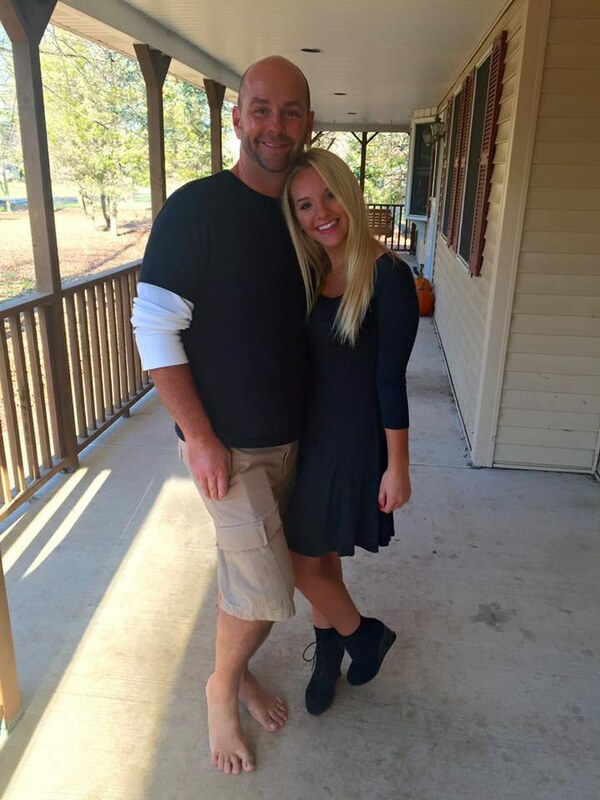 Jami Marseilles suffered severe frostbite in both of her legs, causing them to be amputated from the knee down. For the next eight years, she struggled adjusting to her new life, until her grandpa sat her down for a little tough love. Convincing her that exercise would help aid her recovery, Marseilles began moving again. Her prosthetist then showed her videos of the Paralympics, which solidified her desire to begin running. “I never ran when I had legs, and now I had to learn how to run on robot legs?” she said. Growing up, she described herself as a “lazy kid.” Never wanting to exercise, she thoroughly believed that sweating was for boys and high heels were for girls. After hooking up with Össur Prosthetics for a pair of Flex-Rus feet, Mararseilles was ready to hit the pavement. After tackling the challenge, Marseilles, 46, now holds the world record as the first female bi-lateral below-knee amputee to run a half-marathon after finishing the Chicago Marathon last month, a full marathon. The kindergarten teacher ran the 26.2-mile race in 6:27:01. When passing through the water stations, Marseilles said the ground tended to be slick, so she would walk through those areas to be safe. She also needed to stop to check her prostheses and to change the sock she wears over her limb. Those stops totaled about 10 minutes of lost time, but also reminded her of the end goal. She ran the Chicago Marathon to qualify for the Boston Marathon in 2016. Not only did she meet the qualifying time, but she had room to spare. Marseilles will run the Boston Marathon to show support for the survivors of the 2013 bombings.